Since I teased you with the mention of delectable lemon curd ice cream, I figured it was only right for me to share it with you. Lemon curd is one of my absolute favorite things in the world. Slather it on a toasty English muffin, spread it on a graham cracker, or drizzle it over ice cream. I'm all for it. Any way, any time. 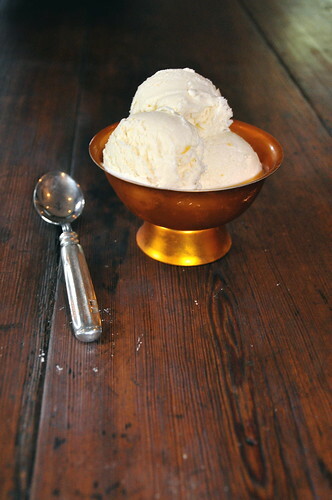 When I saw this recipe for lemon curd ice cream, I was flabbergasted. Why on earth had I not thought of this before? Lemon curd is incredible layered over top of vanilla ice cream, so wouldn't it be even better in it? Of course it would. This ice cream is as smooth and creamy as can be. It almost feels silky, like a mousse or a pot de creme. Except it's cold. God, I love cold ice cream on a hot day, and it has felt like an oven in Charleston for the past week and a half. I enjoyed this ice cream so much, that I made it twice since the first time. 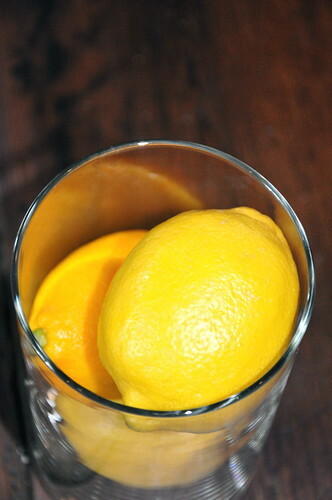 I added extra lemon juice and zest, as I like my lemon desserts a little on the punchy side, but you should feel free to play around with the amounts. Make this now. Whisk the sugar and the egg yolks together in a bowl until they have thickened and are creamy. Place the bowl over a pot of simmering water, add the butter, and whisk until it melts into the eggs. Add the juice and zest and whisk until the mixture thickens enough to coat the back of a spoon. Heat the milk in a separate pot. Add the milk to the lemon curd mixture and whisk to combine. Place the bowl in the fridge and allow to cool. Once it has cooled, pour the mixture into the cream. 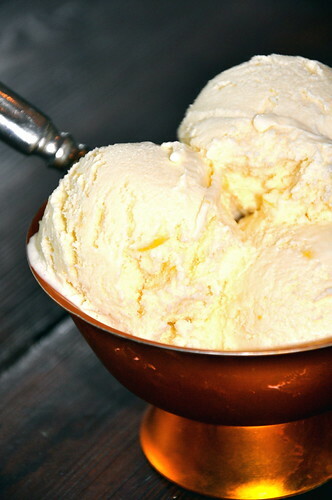 Pour the custard into your ice cream maker and allow to churn for 20 minutes. Transfer to a container and allow to harden in the freezer. anything citrus works for me !! !